How to Get Rid of Flies Indoors? Flies are attracted to waste products. In fact there are in excess of 150,000 different types of fly round the world. The only place where you won’t find flies is Antarctica! Different types of flies are attracted to different food sources. However, there is a common theme. Flies will consume waste products, in the process they are helping to keep the world cleaner. They are also eaten by birds and spiders which makes them a useful part of the food chain. Unfortunately flies are known to carry a huge number of diseases. These are picked up on their feet and deposited everywhere they land. In addition they have a liquid diet, this means they leave faeces everywhere; these can spread diseases round your home. Once you understand the risk that flies present you’ll want to know the best way of getting them out and keeping them out of your home. 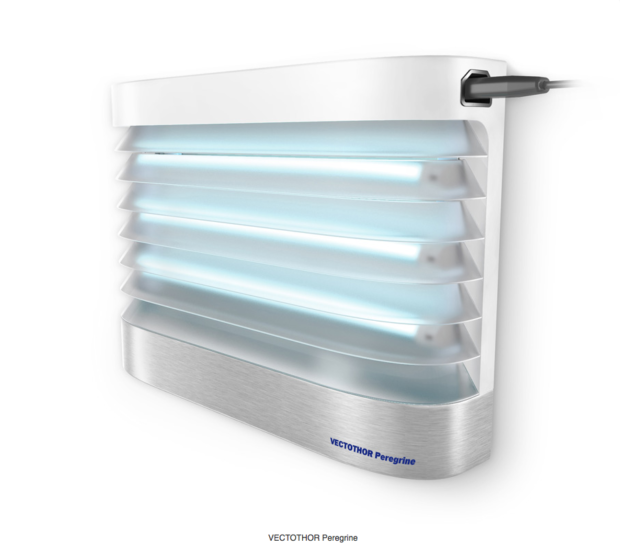 Vectothor offer a huge array of electronic devices designed to attract and kill flies. You can choose the best one for your home and the size of the fly problem you have. These devices can be discreetly mounted in the corner of your room and left to operate all day and night. They are quiet and exceptionally efficient. One approach that every home should take is to keep surfaces clean and make sure that all rubbish is secured safely in the bins. When you empty the bins you need to tie the bag up securely and make sure it is a good distance from the house. Removing the food source for flies will reduce their interest in entering your home. If you put some apple cider vinegar in a jar you’ll attract flies to the jar. Add a paper funnel into the top of the jar and make sure it is secure. The flies will enter the jar but will be unable to get out. A variant of this is to place some apple cider vinegar in a shallow bowl with a teaspoon of salt and some fruit scented soap. Cover the dish with some cling film and poke a few holes in it. Again, the flies will be able to enter but unable to escape. An unusual approach but one that appears to work is to fill sturdy clear plastic bags with water and hang them over each of your entrances. The flies become confused and will avoid your home! Of course prevention is better than cure. It is advisable to look round your home and find any space where flies could be getting in. The edge of the windows and doors are one of the most common places. 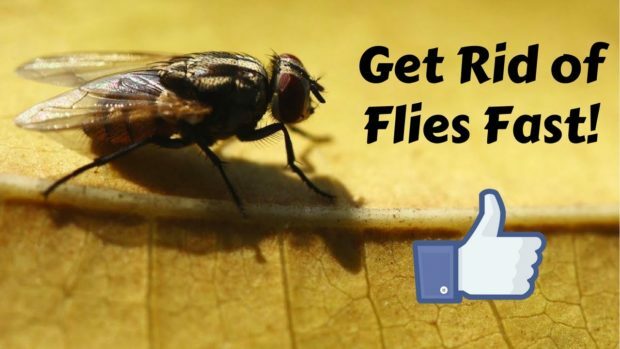 You should also check any fly screens you have, if they are damaged the flies can get through. With a little effort and some help from modern technology you can keep your home fly free.Flies are attracted to waste products. In fact there are in excess of 150,000 different types of fly round the world. The only place where you won’t find flies is Antarctica!